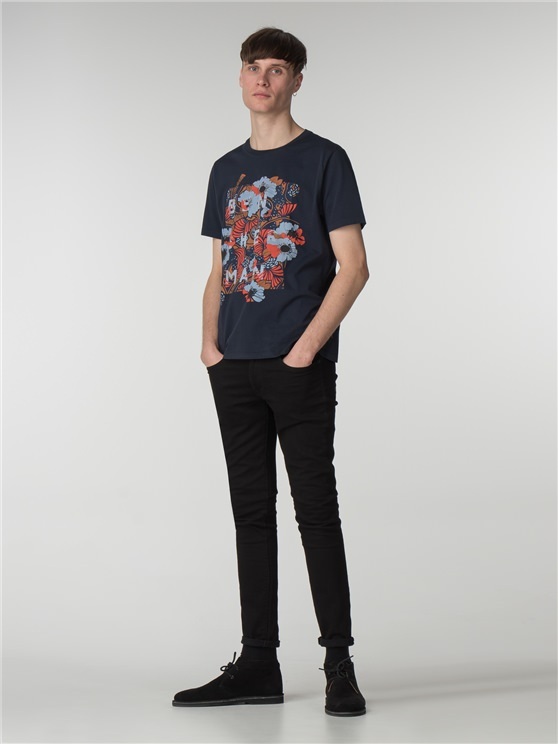 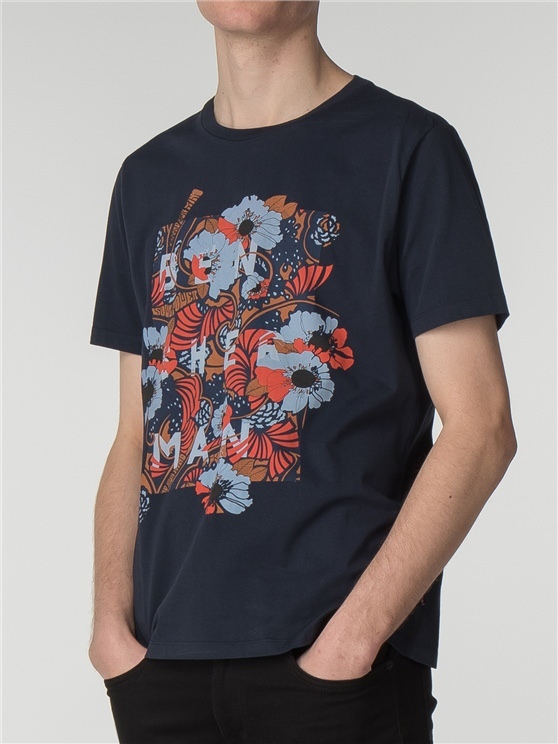 Crew neck t-shirt with a floral Ben Sherman printed panel.
" 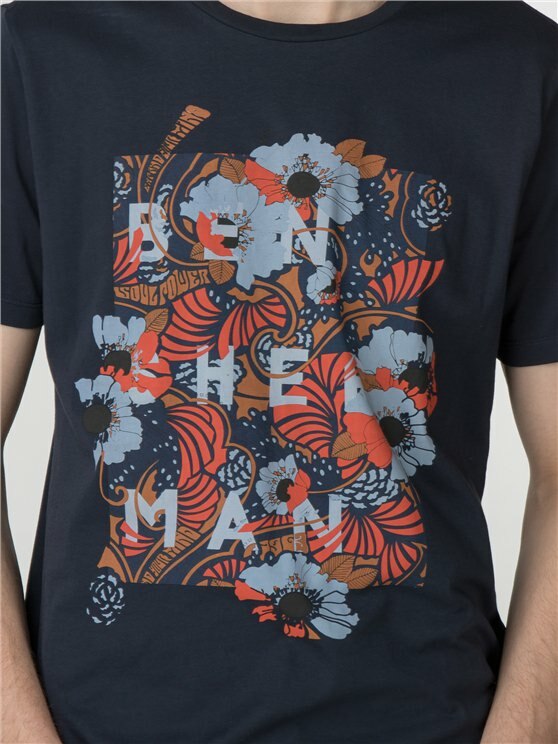 Excellent, good stuff, great buy. " 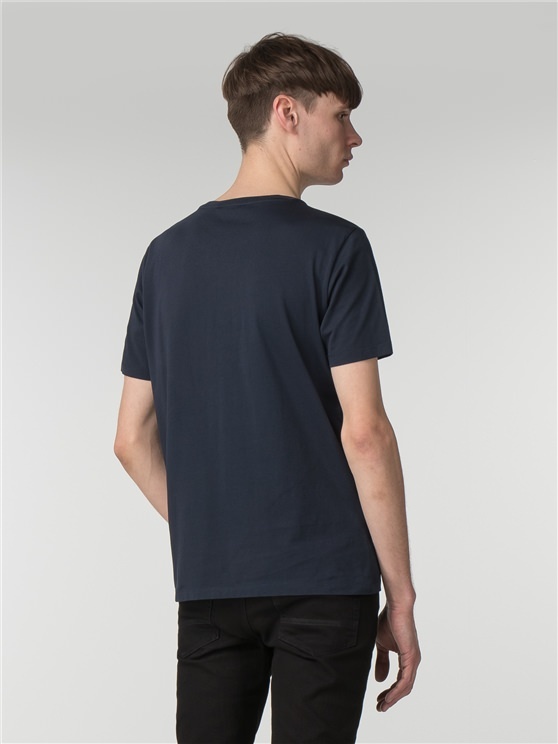 " Lovely pattern and high quality material "
" All fine, thanks - quick and efficient service "